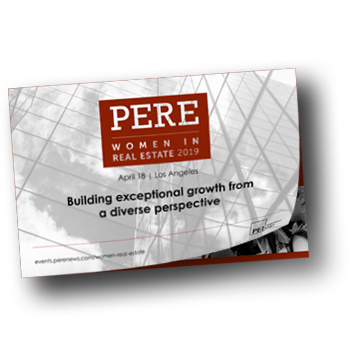 With the goal of promoting the advancement of women in private equity real estate investing, PERE Women in Real Estate will kick off its inaugural year on the afternoon of April 18 with featured keynote addresses, facilitated roundtable discussions and insightful panels populated and moderated by leaders in the industry. The Forum is a high-level, interactive conference that will bring together senior executives in a positive, constructive environment to network with peers, share best practices, examine critical issues and debate the latest trends and influences impacting private real estate investment. 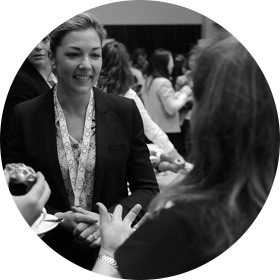 Grow your network, discover new opportunities and support the elevation of women in private real estate investing. Be a part of the conversation and build your book of business through our interactive panel discussions, strategic networking breaks, pre-conference attendee list and closing cocktail mixer. 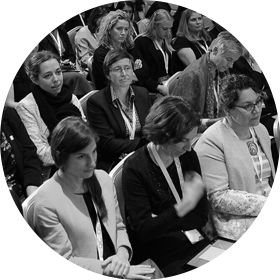 Designed to enlighten and energize professional women in private real estate; don’t miss this time to connect and engage with your peers. Attend interactive panel discussions, keynote interviews, and networking roundtables where you can put forward your thoughts and shape this important discussion. 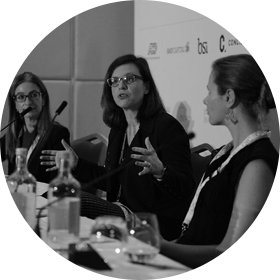 Meet investors, fund managers and advisors committed to diversity and make the right connections to grow your business. Identify key private equity real estate opportunities and discover strategies for 2020 and beyond. Research shows that diverse teams are more effective. When managers, properties and contractors have diverse organizations they can access and retain the best talent, reflect the communities they serve and be better positioned to capture the innovation that comes from diversity of thought. We believe that diversity adds value to investment decision-making (as supported by research) and that our investment partners should harness the power of diversity in their investment processes. This is why we have started a conversation with our investment managers about the diversity of their teams, and the strategies they are undertaking to improve diversity. 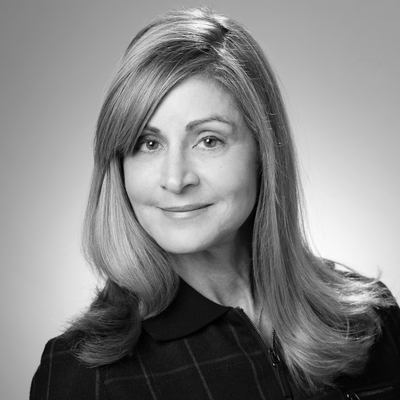 This [issue] is so important, because a lot of the traits that come with diversity, things like empathy or emotional intelligence, are going to be absolutely critical in helping our industry rediscover its purpose. There is a fundamental purpose of finance, and it’s good. And as we embrace more diverse workforces, we’ll be able to realise that more quickly and deliver better outcomes. We want to make sure we make the right decision that’s going to protect the assets of the pensioners and at the same time we want to be responsible with our investing, making sure we’re investing with diverse and inclusive managers. Our industry needs to continue to attract the best talent, which in turn means that we must step up our efforts to embrace diversity and create an inclusive environment that inspires the next generation. Investments always need to be made with the commitment to fiduciary duty at the forefront. But understanding how diversity is a strength and making positive investment decisions in favour of diverse teams – all else being equal – sends a clear message without sacrificing anything on the fiduciary front. 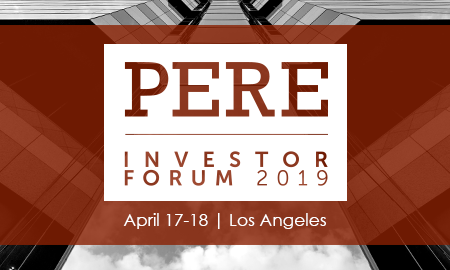 The PERE Investor Forum will shine a light on the trends impacting the way we invest in private real estate. From disruption to reinvention, investors and fund managers are up against tech innovation, increasing pressure for sustainability, and portfolio protection for late-cycle investing. As ADIA's Global Head of Real Estate, Tom Arnold, recently told PERE: "You have to keep reinventing yourself or you'll just fall behind."